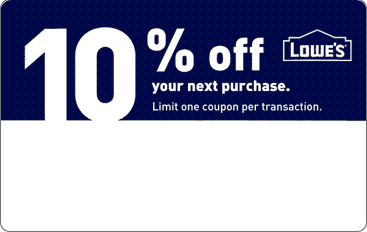 Use your printer to make a paper copy of your coupon that you can take with you to any Lowe’s home improvement store. This is good for people who prefer printable coupons or if you don’t like having to deal with your phone at the counter. 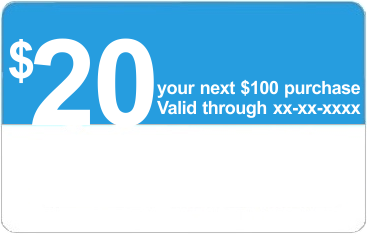 This is the most popular way that the coupons are used in the store. Make sure your printer has plenty of black ink when printing or the cashier’s scanner may not work properly on the bar code. You can use your coupon codes online for delivery to your door or an in-store pickup! All you have to do is copy the 15 digit code located underneath the bar code of your coupon and enter it into the box for promo codes on the Lowe’s website. Then just finish placing your order on the Lowes website after you see your discount applied in the cart. You also get Free Shipping if you’re a mylowes member. Open the coupon on your phone at the checkout counter and you can use your coupon in the store without having to print it on paper. 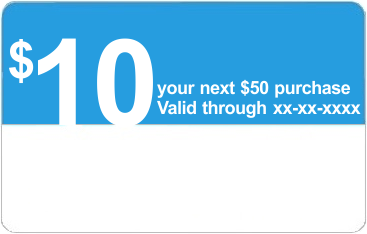 This is good for people who want to conserve paper/ink or people who don’t want to take anything extra to the store. This is the most environmentally friendly and efficient way to use your coupons in-store.